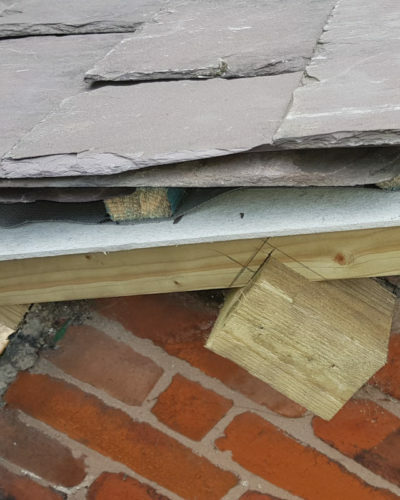 When your pitched roof needs attention, from a few slates to a complete takedown and rebuild, Oswestry and Wrexham Roofing are the people to call. 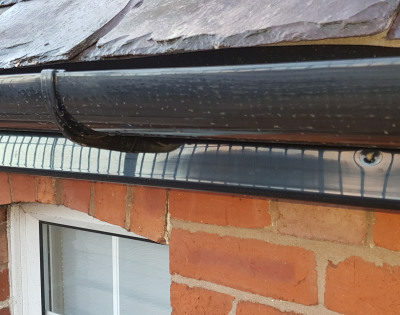 We have many years experience between us in all aspects of the roofing trade and can guarantee to complete the job to the highest standard as well as in total sympathy to the style and era of building that we are working on. Here is a property in Gobowen Road, Oswestry. 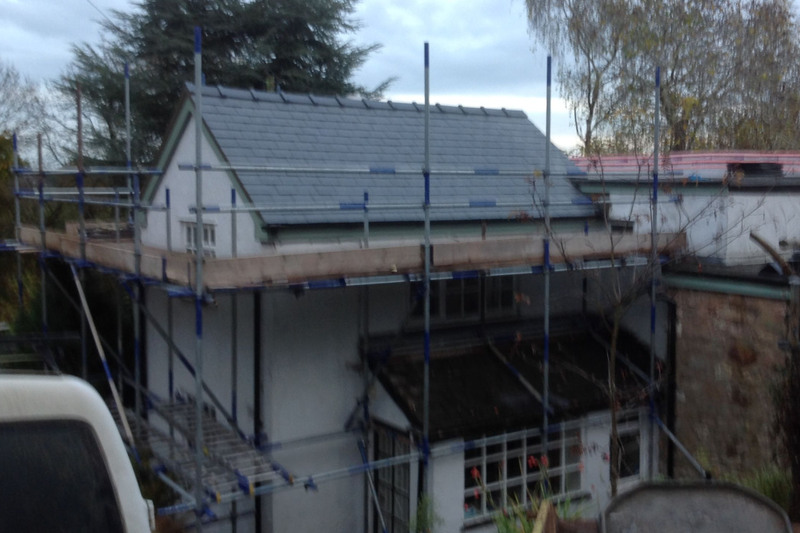 Taking extra care, scaffolding was set up over a conservatory. The slates were carefully removed and stacked for re-use. 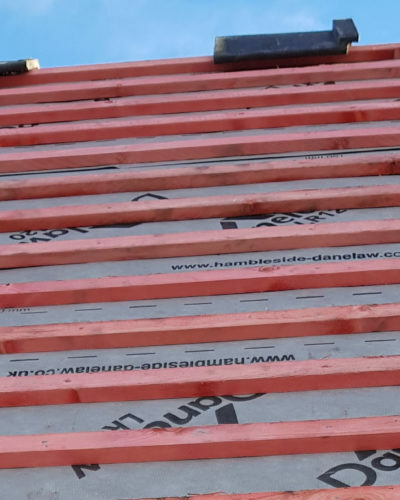 The old battens were stripped New battens and were fitted and the job finished to a high standard. 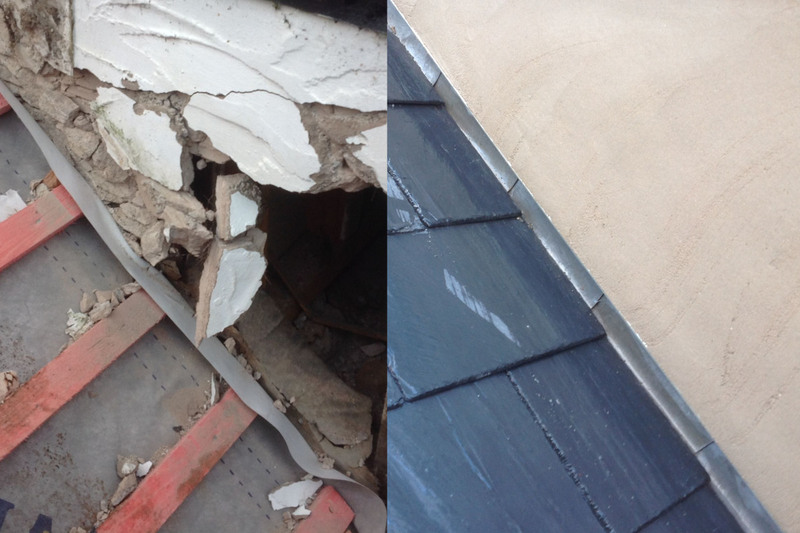 Above is the picture after we replaced the rotten roof timber, including barge rafter, wall plate and fascia. Please see below for how it looked before. 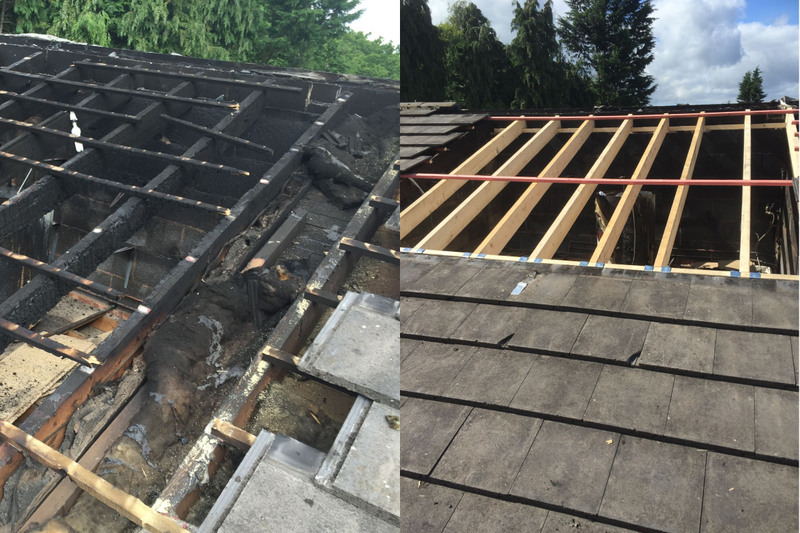 Oswestry and Wrexham Roofing installs new roofs and repair roofs including flat roofs for domestic, commercial and industrial clients. 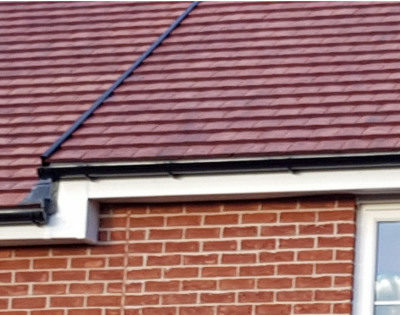 Guttering, roof-line maintenance, tiling and chimney repairs form part of our complete roofing service. 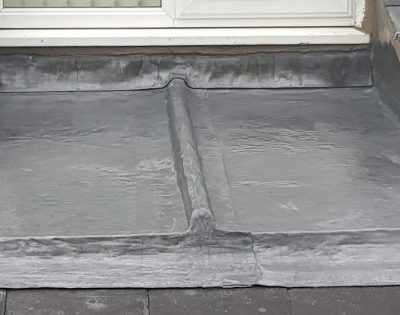 Our flat roofs carry a 20 year guarantee. 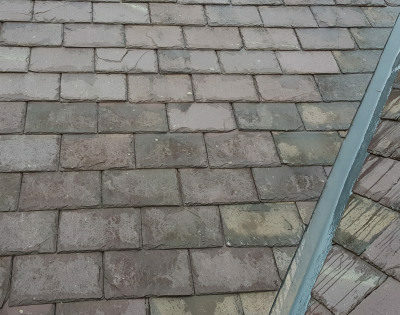 © Oswestry and Wrexham Roofing 2019. Transcend theme by CPOThemes.